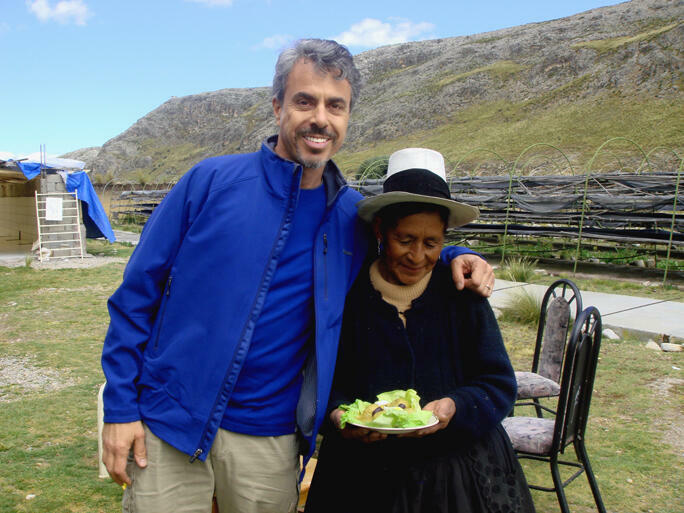 Chris Kilham is widely known for his sustainability work with maca and the native people of the Peruvian Highlands, where maca is grown. Maca, a highly popular plant from the Peruvian Andes, has received a great deal of media, in magazines, on radio, and as the subject of various TV documentaries. Maca is a highly important plant to the people of the central highlands in Peru. Maca has been cultivated as a life-sustaining substance in the Andes for 2000 years. It is legendary for delivering energy, mental clarity, and enhancing libido. This super food can be added to blender drinks, cookies, pancakes and other foods. A quality concentrated extract will keep you good to go all day long. This ambitious project is a long term engagement for Naturex and demonstrates its commitment to responsible corporate citizenship and to sustainable development. Naturex owes its strength to an expert and dynamic team of men and women inspired by the same spirit of solidarity. See Maca and Sustainability for more information about how this project helps the indigenous people of the region live in harmony with the land they love.